Scroll through our class lists to see what our groups offer! Classes meet throughout FUMC's campus studying books of the Bible, works by Christian authors, Upper Room Devotions, and many other sources! Check out what teaching style and age group each class caters to and find the perfect fit for you on Sunday mornings. Looking for a way to impact and engage with our children or youth? We are looking for leaders for Sunday School! When we have several leaders in the rotation, you will be able to continue learning and growing in your own class as well as help cover for other leaders. Click the "Make A Difference" Button below to let us know you would like to be considered as a Small Group Leader! 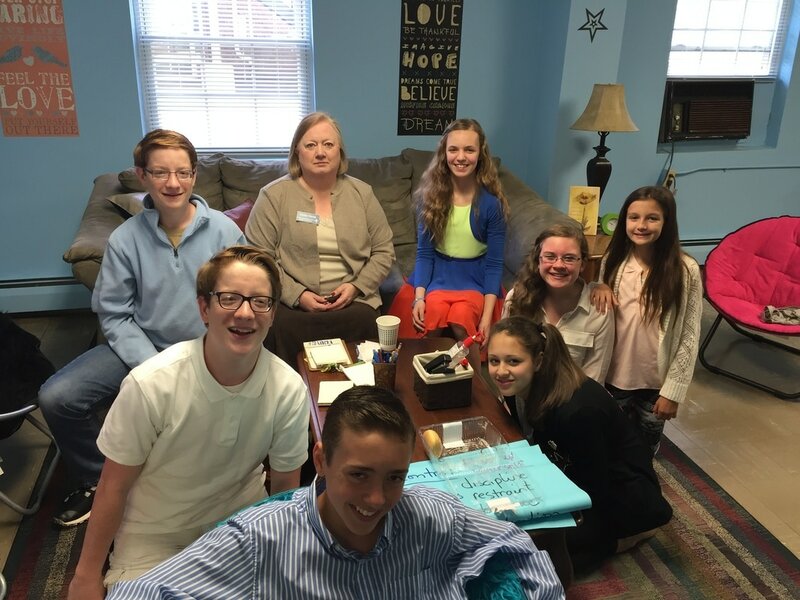 The Fellowship Sunday School Class was established by Rev. Ken Lyon in 1986, and the class continues to meet every Sunday in the Perry-Moore House, located next door to the Sanctuary. 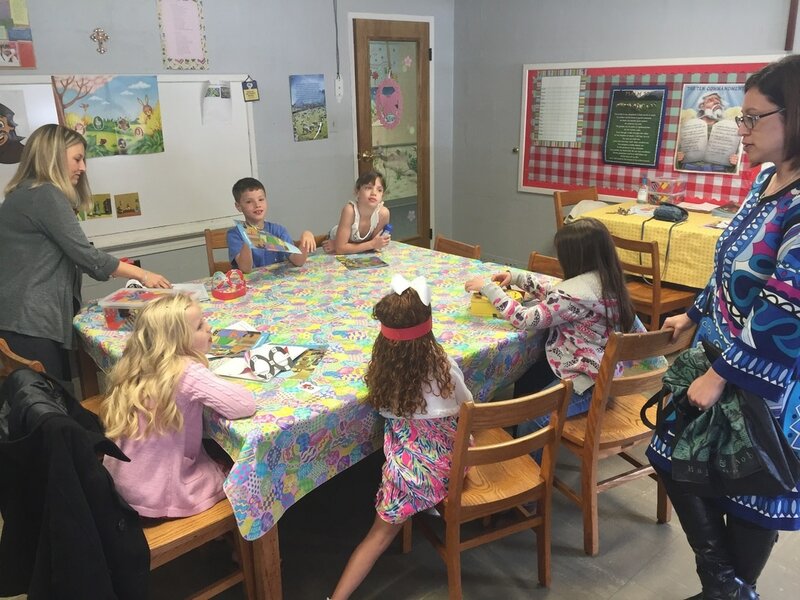 The class members enjoy reaching beyond traditional Sunday School curricula to study areas of interest within our contemporary Christian society. Recent studies include an in-depth look at Christ's disciples, viewing other religions from a Christian perspective, the Methodist Articles of Religion, and Philip Yancey's series on "The Jesus You Never Knew" and "What's So Amazing About Grace." The class shares the teaching responsibilities. The Fellowship Class supports several Life Lines through our local hospital and seeks opportunities to respond to special requests from within our congregation and our community. The class is made up of a warm, loving and supportive group of individuals who enjoy lively discussion and debate. Every Sunday has a new surprise. All are welcome to join! This is the only class that is currently all Senior Adult age, but they would certainly welcome younger members. The lead teacher is Dr. Dillard Morrow, and the class is located on the main floor directly across from the nursery. The Cokesbury Adult Bible Study is consistently used for the curriculum. The New Beginnings class discussions are lively and engaging, studying the Bible and current topics. The class is open to all adults. ​First United Methodist Church follows the guidelines of Safe Sanctuary for the safety of the children and volunteers participating in our programs and events. If you have any questions about our Safe Sanctuary Policy here at First Church, please see Sydnor Thompson.